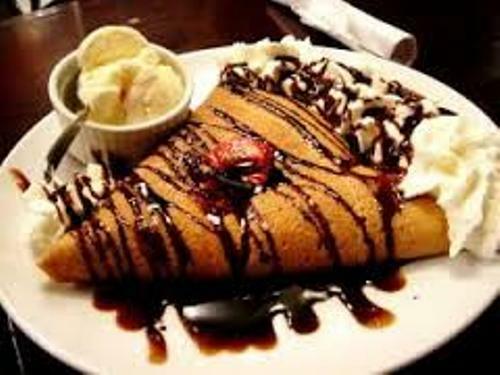 French Food facts present the fascinating information about one of the delicious foods in the world. The French food is popular. 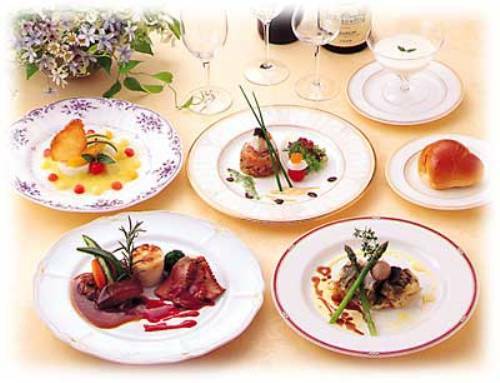 People consider the food as high class food. Even though the food is expensive, people love to enjoy this food. The English people are called by the French people with the name les rosbufs or the roast beefs. There are several types of food that you can get when you are in France. The people in France eat like to eat frogs’ legs or les cuisses de grenouille, snails or les escargtos and horse meat or la viande de cheval. You can say Bon appétit before you eat the meal in French restaurant. The phrase is very polite. The meaning of the words is good appetite. La baguette is the most popular French bread. It means in little stick in English. The length of this bread is around 1 meter with the local for 5 to 6 cm. If you want the thinner bread, you can pick une ficelle. If you want the winder one, you can order one flute. It is very easy to bring your bread under your arm due to the shape of the bread. Le petit déjeuner is the English word for breakfast. When you enjoy the meal for breakfast time, you can seat the milky croissant. 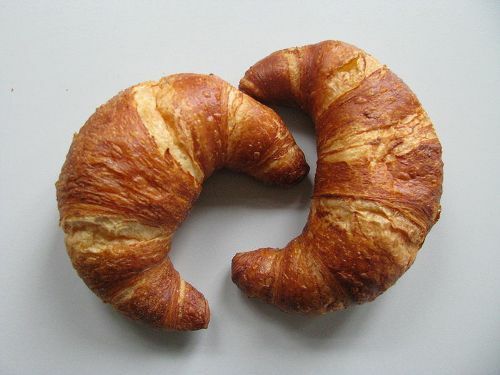 This food comes in a crescent pastry shape. 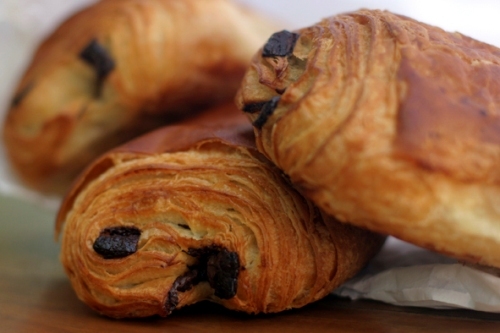 If you think that a croissant is originated from France, you are wrong. This type of bread actually started in Austria. It is the symbol of the win of the Austrian people who defeated the Turks. If you decide to go to France, you need to taste the different kinds of cheese. There are at least 365 kinds of cheese invented here. You can enjoy a different cheese every day in a year. You can create the French cheese by combining the mild from ewe, goat and cow. 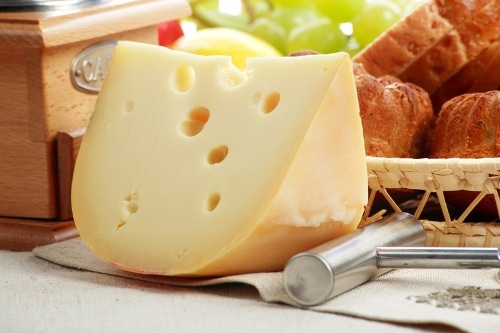 Some cheeses from France include Emmental de Savoie, Brie, Beaufort, Boursin, Roquefort, and Camembert. If you want to enjoy a wonderful celebration in France, you can come here on the first day of January. This day is called L’ Épiphanie. You will be served with La Galette des Rois or the Kings’ cake. If you want another delicious food, you can enjoy the la quiche. This is a savory tart created by mixing the onion, tomatoes, cheese cubed beacon and cream egg mixture. Are you interested with facts about French food?